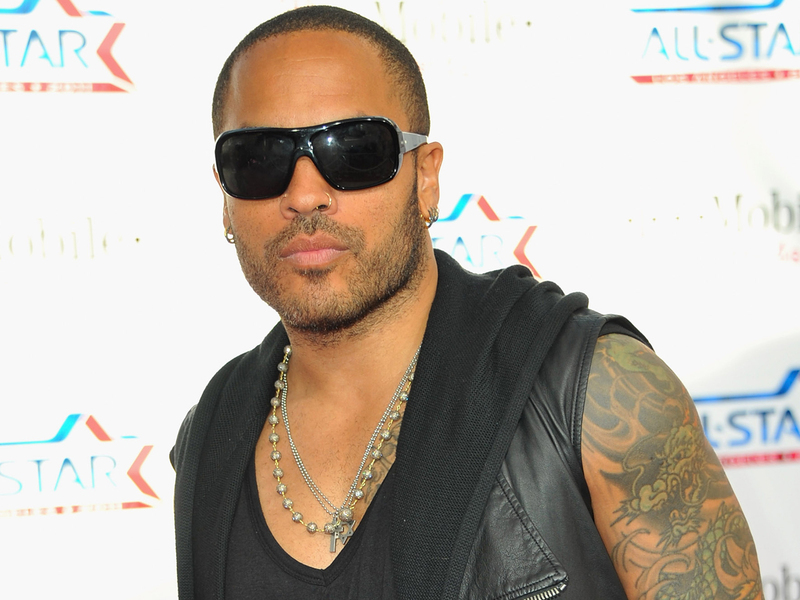 (CBS) Lenny Kravtiz is the latest star to sign on for a role in "The Hunger Games." The actor-musician, who had a brief but memorable role in 2009's "Precious," has been cast as Cinna, the stylist who dresses heroine Katniss Everdeen as she prepares to fight in the Games. "When I saw Lenny's work in 'Precious,' I was just knocked out," director Gary Ross said, according to The Hollywood Reporter. "It was quiet and strong and understated and open-hearted: all qualities which define this character." Kravitz is joining an already star-studded cast, which also features Jennifer Lawrence, Woody Harrelson, Elizabeth Banks, Josh Hutcherson and Liam Hemsworth. Entertainment Weekly reports that filming started last weein in North Carolina. Jennifer Lawrence cast as Katniss Everdeen in "The Hunger Games"
The film is based on the first book in Collins' trilogy, which takes place in Panem, a country that emerged after North America collapsed due to war, fire and famine. As punishment for a failed rebellion against the Capitol, two children from each of Panem's 12 districts are selected by lottery every year to participate in The Hunger Games, a televised event in which the children are placed in an arena and forced to battle to the death. Katniss (Lawrence), who lives in District 12, volunteers to enter the Games after her younger sister's name is selected at the annual Reaping, where the names of the tributes are drawn. The other tribute chosen to represent the mining district is Peeta (Hutcherson), the son of the local baker. The film is set for a March 23, 2011, release. Tell us: Are you excited for "The Hunger Games"? What do you think of the casting choices?